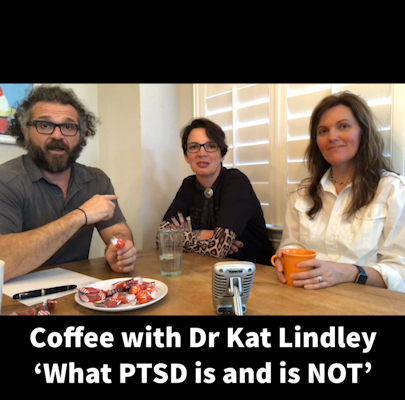 Had the pleasure of sitting down with Dr Kat Lindley and discussing the ins and outs of PTSD and CPTSD over coffee. You can connect with her on IG @brockdoctx. To see more resources that we have tried and like visit our website www.drjohnaking.com/stuffwelike.